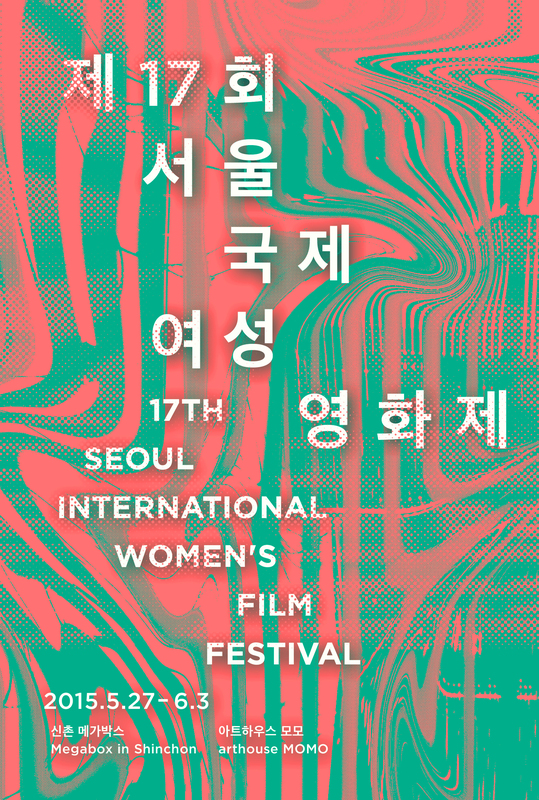 The Seoul International Women’s Film Festival (SIWFF) is due to be held from May 27th to June 3rd, at Megabox Sinchon and Arthouse Momo theaters near Ewha Women’s University. Now in it’s 17th edition, the festival continues to feature successful categories such as New Currents, Polemics #IAmAFeminist, and Queer Rainbow that explore the lives of contemporary women around the globe. Yet this year SIWFF organisers have added an extra element to help promote the event for the first time in the festival’s history – an honorary ambassador titled ‘Feminista.’ The first Feminista is actress Kim Ah-joong, the star of films including 200 Pounds Beauty and My P.S. Partner. SIWFF 2015 will open with Berlinale Crystal Bear winner My Skinny Sister, which leads nicely into this year’s special focus program, The Equal Power of Swedish Women’s Cinema, which contains an impressive 21 titles. However, let’s take a look at some of the Korean films due to be screened at SIWFF 2015. 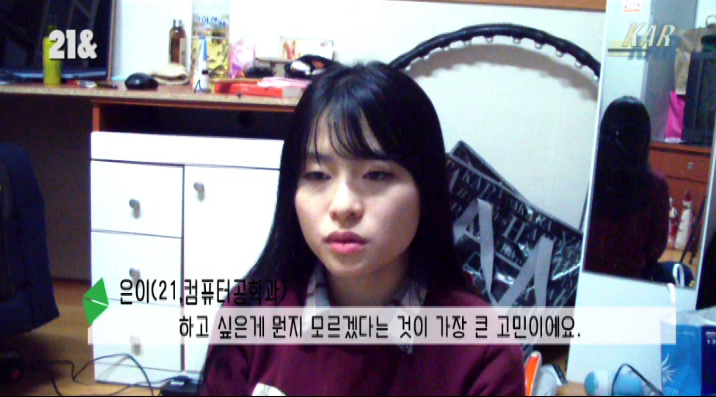 Young filmmaker Kim A-ra explores the disillusionment and frustrations of Koreans in their early twenties in documentary 21&. After studying extremely hard in Korea’s brutal education system, the youngsters are looking forward to working towards achieving their ambitions…but is it possible? Premiering at Cannes in Un Certain Regard before appearing at Toronto and Busan, A Girl at My Door is an incredible and empowering drama exploring the lives of those on the margins of contemporary society. Featuring outstanding performances by actresses Bae Doo-na and Kim Sae-ron, and with confident and assured direction under the gaze of July Jung, this is a great opportunity to catch the film again on the big screen. Read the review here. Documentary Heart of Blood, Heart of Snow follows the life of Alex Kim, a descendant of Koreans who were forcibly relocated to Uzbekistan by Stalin. 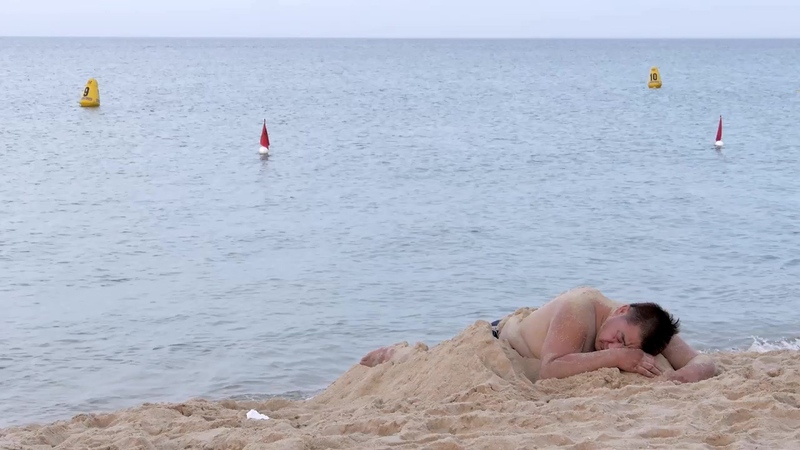 Yet while there his family wealth is confiscated, and he becomes the owner of a restaurant. Director Kim Jeong uses Alex’s story to examine the turbulent history of those who fled the Korean War, only to become struggling nomadic migrants. Talented independent actress Kim Kkob-bi takes centre stage in drama The Liar. 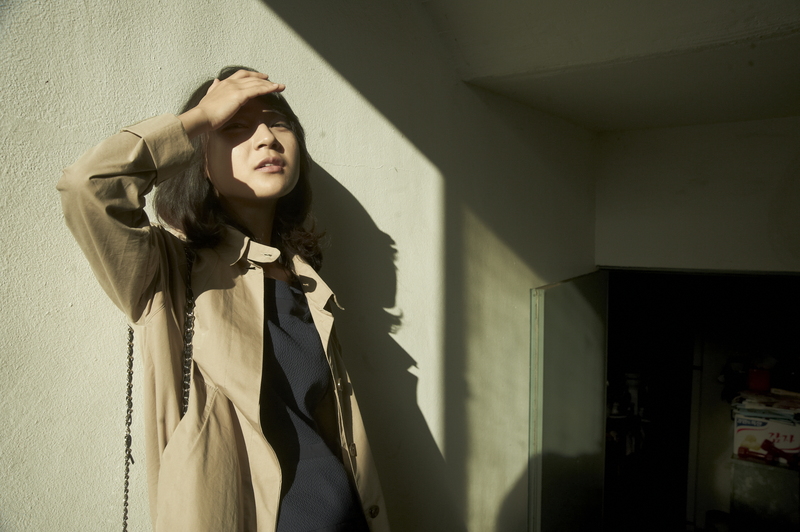 The film examines the importance of social status, material wealth and physical appearances in Korean society through the lies told by Ah-young, the central protagonist who dreams of a life of luxury away from her current reality. Director Kim’s drama premiered at Busan Film Festival last year. 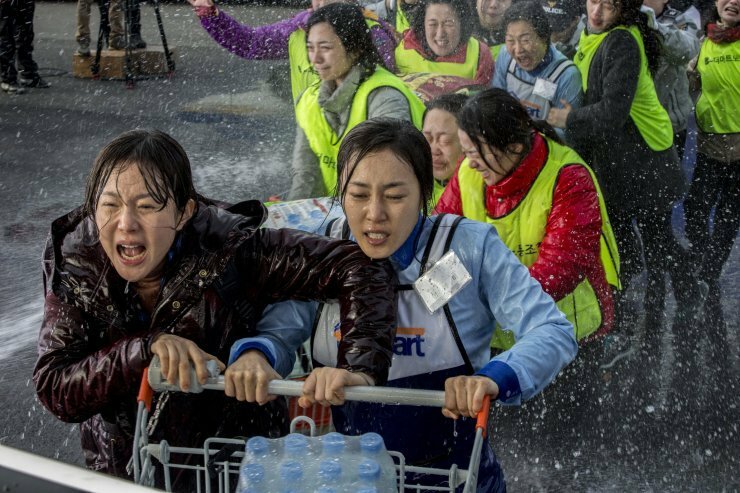 Based on a true story, Cart depicts the outcry and shocking abuse of workers rights as the managers of a supermarket chain attempt to fire their staff and replace them with part-timers. Yet many of the current workforce are struggling single mothers, students, or those nearing retirement. 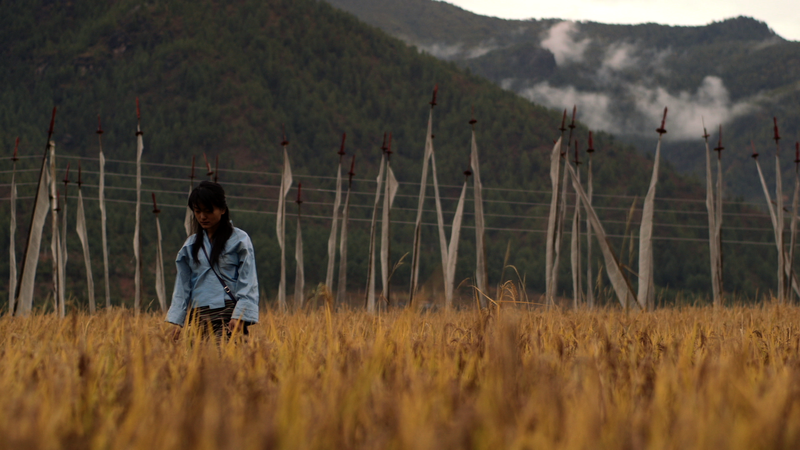 Premiering at Toronto before screening at Rotterdam and Busan, Cart is an impressive social drama. Read the review here. Experimental documentary The Emotional Society on Stage examines the roles people are forced into within society, and notably if it’s possible to break such cultural forms through performance. 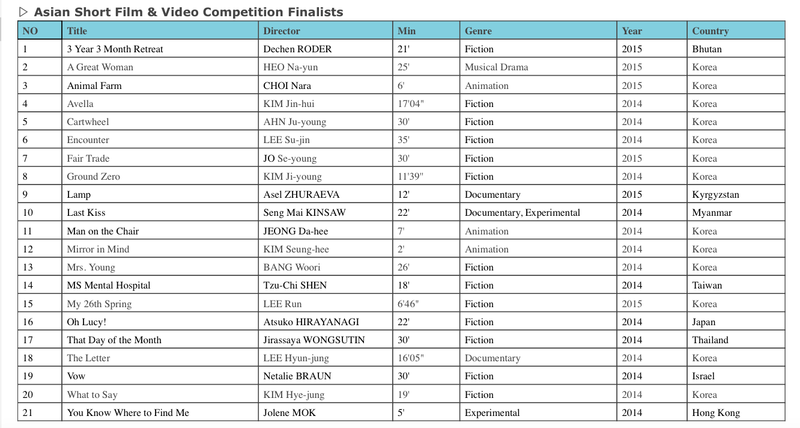 The 24 minute film previously appeared at the 2015 Jeonju Film Festival, as well as The Seoul Independent Documentary Film and Video Festival in the same year. World premiere. 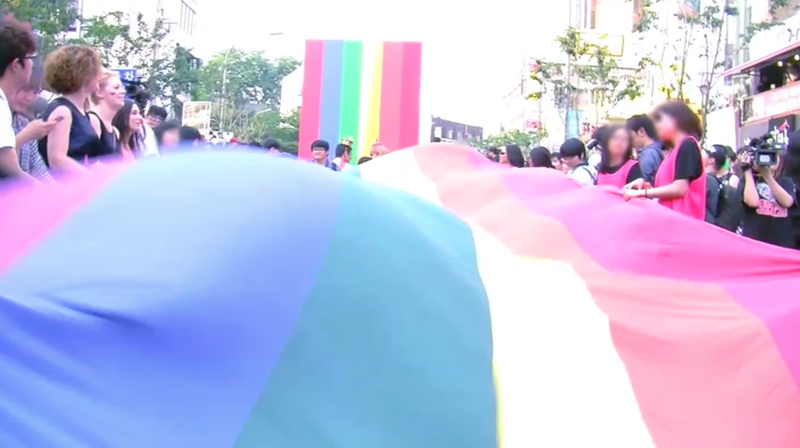 Documentary Sinchon Bouncy Ball presents the issues concerned with sexuality in modern Korea through following student Rau as she prepares to complete a school project regarding gender identity. In examining the various areas of the debate Rau comes to develop her ideas on the nature of sexuality, love and identity. Can Ji-so steal a dog and help her family? How to Steal a Dog was a successful indie film in Korea earlier this year, and has been selected for the ‘barrier free screening’ event, presented for both visually and hearing-impaired audiences. 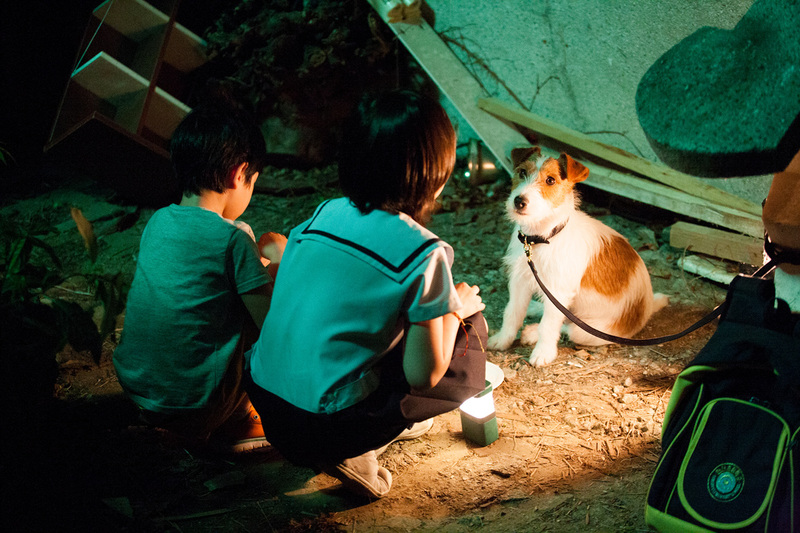 The film depicts the tale of Ji-so and younger brother Ji-suk who spy a poster offering a big cash reward for finding a missing dog. For more information, please visit the official SIWFF website here.